Hi everyone! 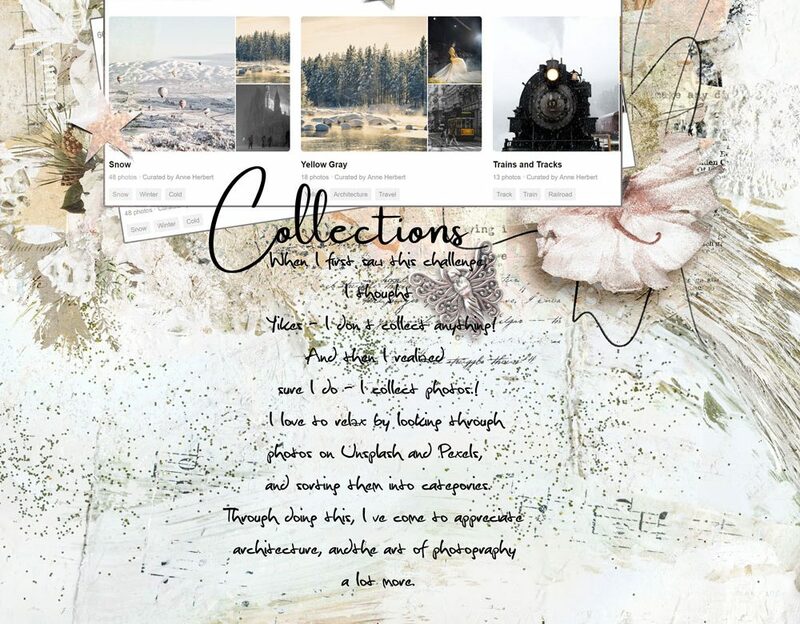 Anne here with a page I made using ArtCrush 10 from NBK Design at The Lilypad. This is one of those collections you’ll want to use over and over again. 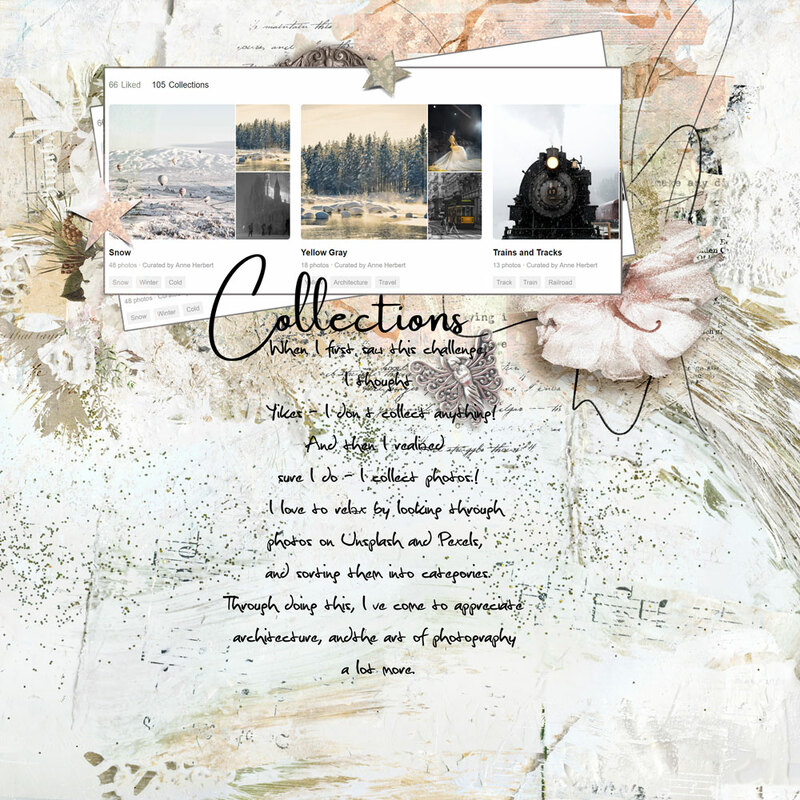 I made this page for the photography challenge at The Lilypad. I chose pp 8 for my background because I loved the big swoosh of the feather. I rotated it so that it would lead down from the photos, off the edge of the page. In looking at the finished layout, I really like the contrast of cold/hard/sharp against soft/pastel/round. The metal of the train is cold and dark, and the angles of the photos and stars are sharp. Then there’s the delicious softness of that pink flower – like a ballerina’s tutu, the pastel colours of the paper and elements, and the curving lines of the fonts. I didn’t deliberately set out to make the contrasts (I’m not that smart!) – it was just a happy accident. And now I’m off to make myself a nice siggie with these kits too.